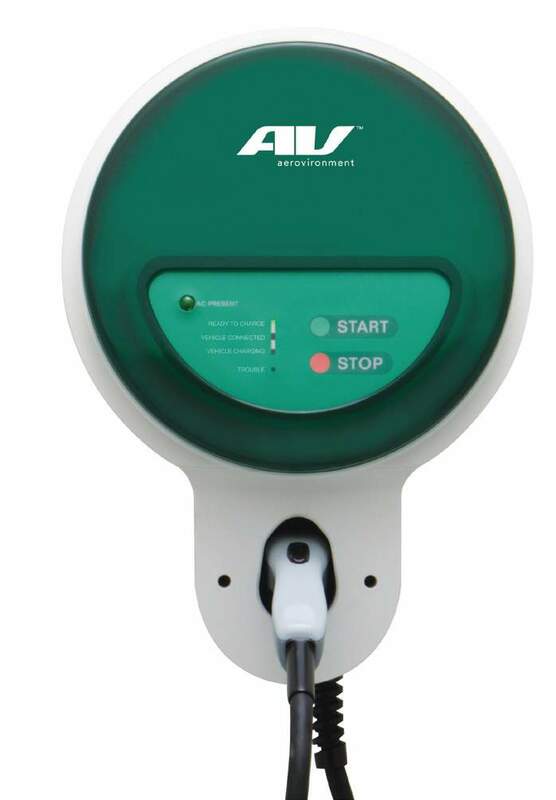 AutoBlogGreen recently published a scathing article on how pissed off future Nissan Leaf customers are with AeroVironment's quotes for home charger installations. 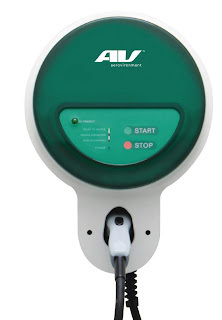 See Future Leaf owners revolt over AeroVironment's outrageous charger installation quotes. Given that I am one of those future Nissan Leaf owners...and an installer of EVSE,,,I thought I'd weigh in on this. I've read most the comments about charging on the "My Nissan Leaf" and the negative comments are mostly about the estimates, not the AVI product...since it hasn't been released yet. No one seems to have a big problem with AVI's $800 price for the charger (which is cheap when you consider the J1772 plug is about $400 now)...but they have a hard time being roped into one vendor to install a simple device. Every installation is custom. Because of this, it always comes down to the Estimator to estimate the job properly...and s/he's influenced by their own experience, margin requirements, complexity of job, and unknowns of what's behind the wall or in the circuits that they don't know about (no one tells us about the grow lights! :-). Two additional vendors in the supply chain that might be marking up the installation - AVI and Nissan. Nothing weird here, but the more middlemen you have in the value chain, the higher the price. Most of the readers love the Leviton product since they can have any electrician install an outlet...and then just plug in the Leviton Level II into the outlet once they get it. This puts the customer back in the driver's seat on price...and I can certainly respect that. I just went through the long vetting process for being an AeroVironment Installer for the Electrical Contractor I work for (www.Palmer-Electric.com). They asked a lot of questions and had us price out several scenarios to ensure we quoted correctly - they even pushed back on some prices we had for certain materials. In the end, we got the contract...but we turned it down. Mostly because of their strict non-compete clause and that the product has not seen the light-of-day yet. I'm sure they'll deliver, but I'd much rather bet on Coulomb since they've got a very well engineered product that has an installed base. Coulomb's CT500 product is targeted for OEMs, Light Commercial, and Homes. For many people buying an EVSE for home, it may be overkill, as they won't benefit by a Smart Charger that is aware of Time Of Use rates or care about features like getting a Text message when charging is done. The CT500 is more like the iPhone from a design perspective...and the basic Level II chargers are more like your standard cell phone: both get the job done, but one offers more features. Everyone in this space is a pioneer. From what I saw of AeroVironment, they attempted to control their pricing of installs, but they are building a brand new business and mistakes will be made. I'm glad that websites like My Nissan Leaf are around to shed some light on the problems and solutions. Personally, I'm waiting on a company to deliver an EVSE that I can install in the ceiling of my garage...so I can pull it down like a drop light. That gets rid of the worst thing about charging an EV...the cord. PS: yes, I know about wireless charging. I too received an assessment from A-1 Electric for the AV EVSE install. I installed the conduit and wiring for the EVSE and mounting board. That left about a 15 minute job for the EVSE to be mounted by AV's A-1 Electric. Besides being unprofessional, A-1 quoted me $1591.31 with $749.92 for the installation. That is for 15 minutes of work but he said he would bring a six pack. That does not include a permit or any of the permit cost or legwork. It's just to hook it up and I have to get the inspections. I'm going with L1 120V for now and will wait for the pricing to come down. All new parts are high priced but any serious vendor can get advanced pricing so the J1772 sample price might be $400 but it will quickly drop to $100-$150. Still ridiculous for a connector. It isn't an F-16?? Gotta love those automotive engineers. It isn't under a hood either!! FYI - I received a single piece quote for a J1772 L2 EVSE side coupler with a 25 foot cable already assembled for $295. This is a single piece evaluation sample with cable. Any serious supplier should be able to get advanced pricing at 1000 pcs for $100-$150 with the cable attached. The rest of the electronics and packaging could easily be $100 making the cost in the $200+ range allowing a $400 retail price - NOW. This could easily be cut in half as volumes and competition increase. I can buy a laptop for $500 and this is no laptop!